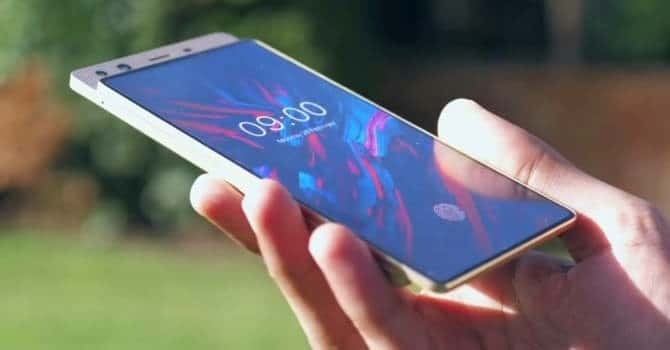 Doogee Mix 4 was introduced 2018 Mobile World Congress alongside the Mix 3, but the devices weren’t launched immediately. 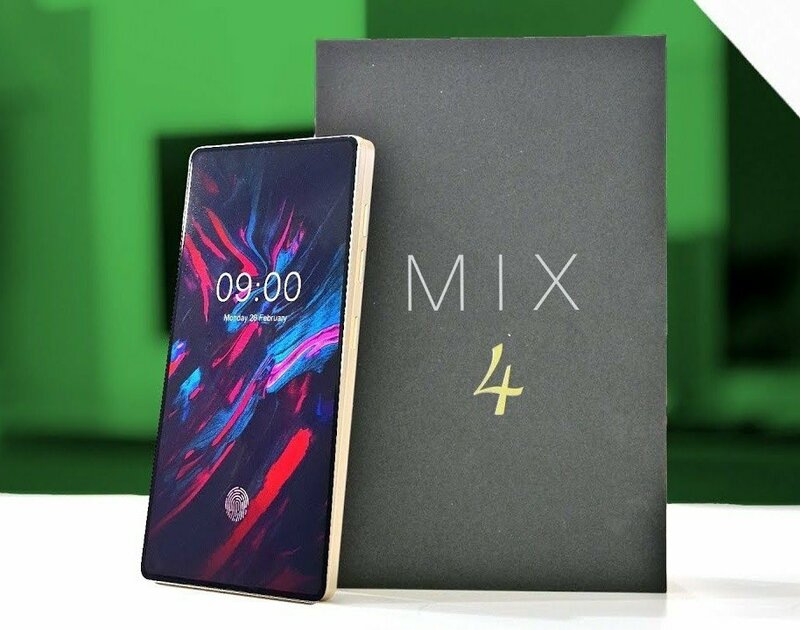 The Mix 4 follows the dream of other Mix smartphones from various OEMs, a truly bezel-less screen with no notch or bottom chin. Unlike the Mix 3, there’s no flippable rear camera here, the Mix 4 is equipped with a slidable back that houses a dual selfie shooters, speaker grille and sensors. 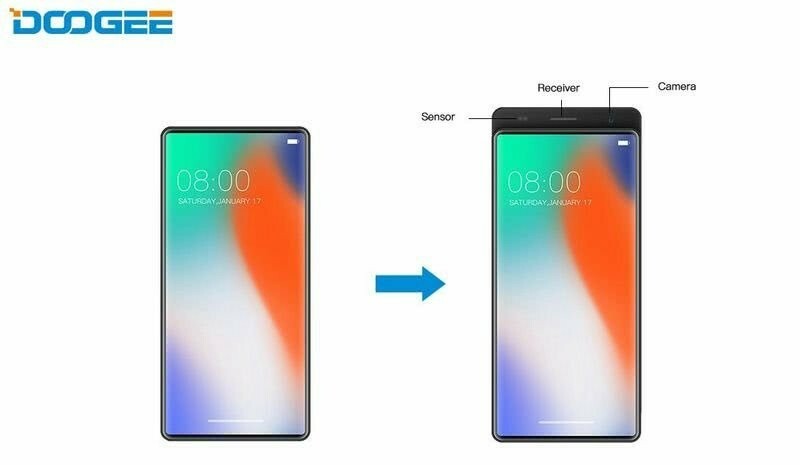 This is more automatic and practical than what we saw on the Mix 3. Lets find out more. What is Doogee Mix 4 Price and Availability Status? The Doogee Mix 4 has an aluminium alloy slidable body, you have to slide the back up, to see features that are typically at the top bezel. 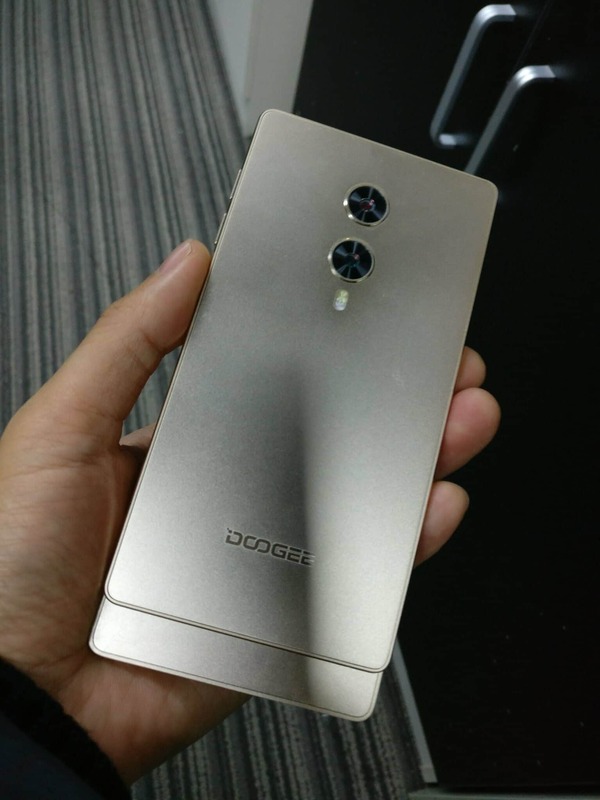 This might not be quite ideal and lovable in 2018, but it seems Doogee is willing to take the risk. At the rear, you get dual shooters in a vertical position at the top middle with the LED flash coming underneath. The device is quite bulky by the sides because of the slidable back, it measures about 16mm in thickness and weighs a ton. Just like the Mix 3, the Mix 4 makes your bezel-less dream come true. 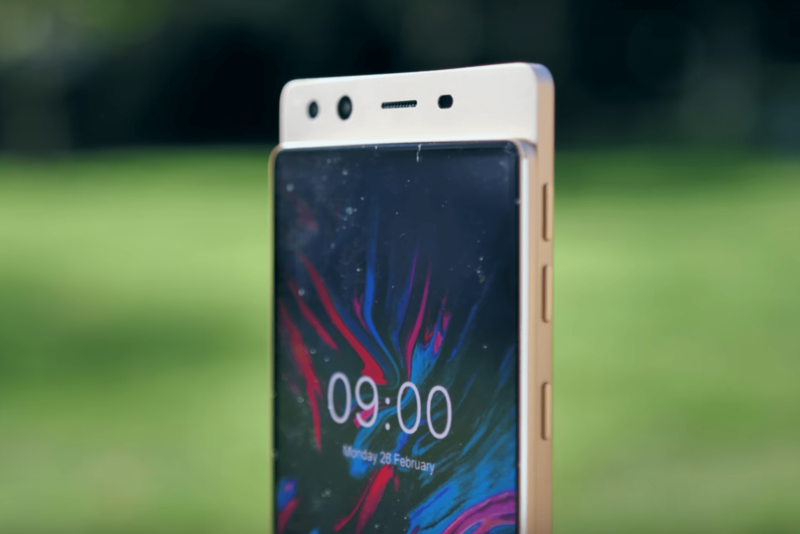 The screen offers a 93% screen-to-body, with no notch, bezels or bottom chin. Just you and the screen when watching movies and playing games, it has an in-display fingerprint scanner as well. It’s built around a 5.99-inch Super AMOLED capacitive touchscreen, this boasts of 2160 x 1080 pixels in resolution and 402 pixel per inch density. You don’t have to bother about drops, an unspecified version of the Corning Gorilla Glass is on top for protection. The MediaTek Helio P25 chip does the tasks here, the chip was built on a 16nm process technology. The 8-Cores of processor here clocks at a smooth speed of 2.0GHz. ARM Mali-T880 MP2 graphics card does its trucks in the graphics department. For multitasking, you get 6GB RAM and 1GHz in memory speed. Now you can launch so many apps at once and multitask through them all. Store up files in the 64GB storage space available and upgrade further up to 256GB using a memory card. The Mix 4 runs on Android 8.1 Oreo operating system. At the back, you get dual 16MP + 13MP rear shooters with a dual-LED flash for all your multitasking needs. The cameras come with Internal features like autofocus, portrait mode, HDR and others. 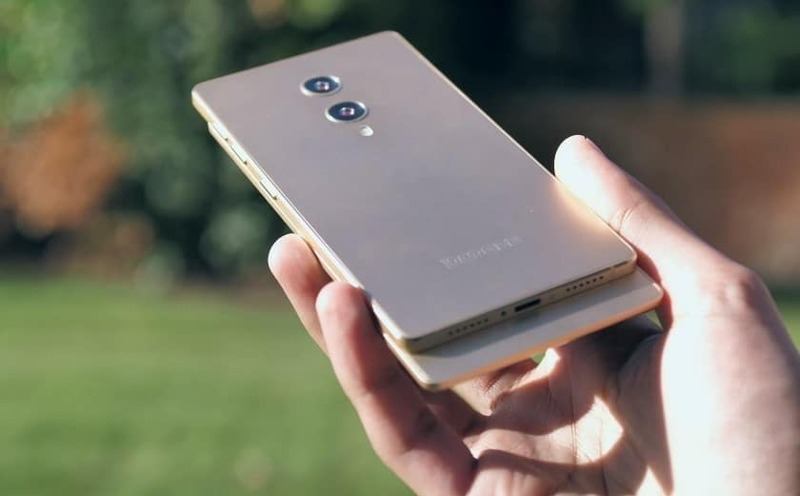 Whenever you want to take a selfie, just slide up and meet the dual 8MP + 8MP selfie cameras staring at you. Powering the Doogee Mix 4 is a 4060mAh non-removable Li-Po battery with fast charging technology. With the fast charging feature, charging the battery from 0% to 100% shouldn’t take up to 2 hours. The Doogee Mix 4 is available on Shopping stores, starting from $249 (N85,000) to $299 (N100,000). Click on the links above to view the latest Doogee Mix 4 price & availability on Shopping stores. 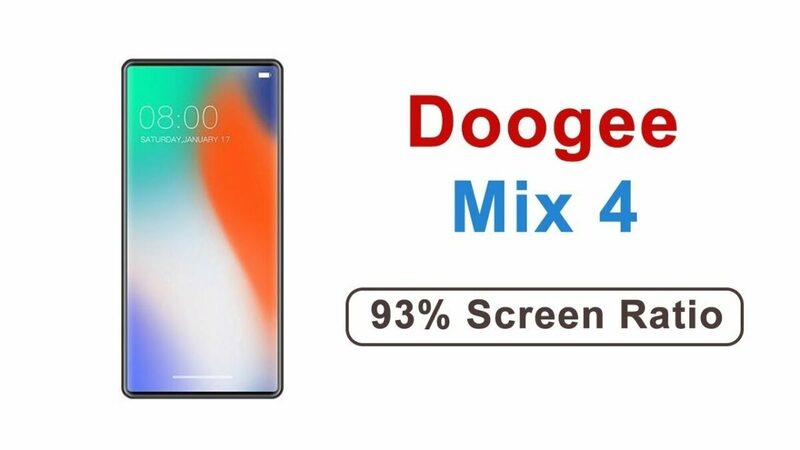 Doogee Mix 4 was introduced 2018 Mobile World Congress alongside the Mix 3, but the devices weren't launched immediately. The Mix 4 follows the dream of other Mix smartphones from various OEMs, a truly bezel-less screen with no notch or bottom chin. Unlike the Mix 3, there's no flippable rear camera here, the Mix 5 is equipped with a slidable back that houses a dual selfie shooters, speaker grille and sensors. 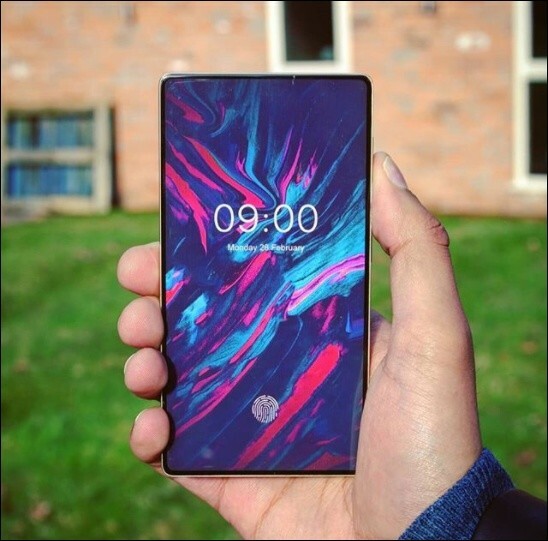 This is more automatic and practical than what we saw on the Mix 3.